Automating the decision-making process and being able to activate machine learning and predictive models into business processes and decision models are key to gaining operational efficiency and digital transformation. 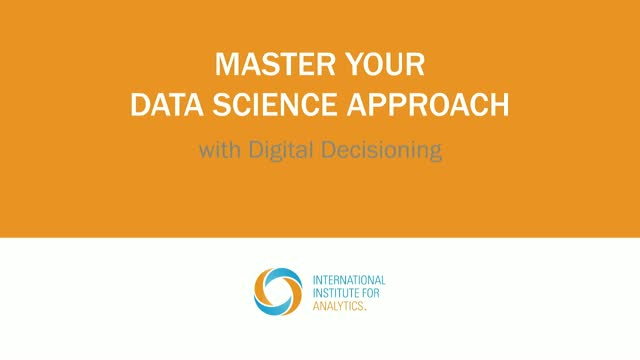 In this webinar, we will explore how analytics-as-a-service and real-time digital decisioning methods and platforms provide lower-cost, more efficient solutions. Expert Joe DeCosmo, CAO at Enova International and Enova Decisions, will explain how businesses can utilize these solutions to vastly improve operational decision-making capabilities and create measurable results.